Not going to lie, Collection 2000 makeup is one of my favourite brands to buy. 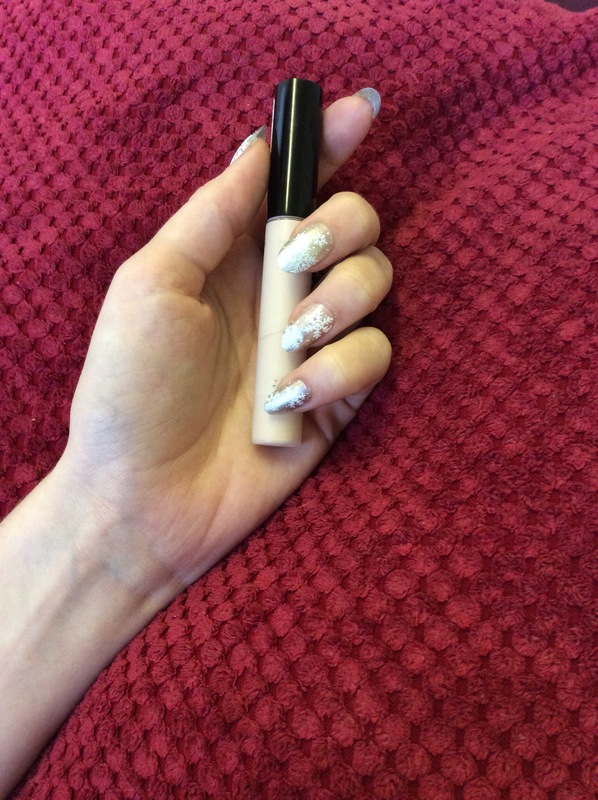 What’s not to like about affordable good quality make up products. 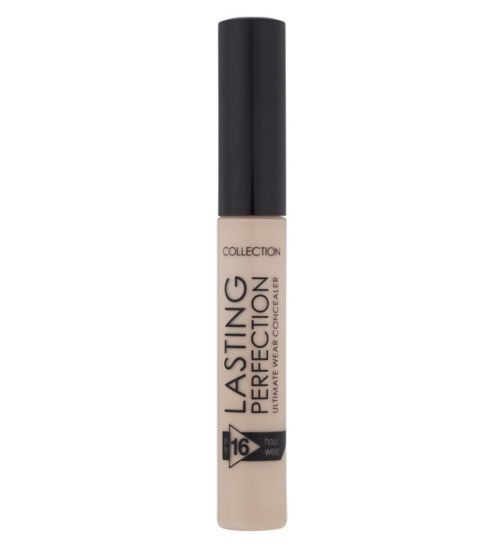 Collection 2000 lasting perfection concealer (shade-fair1) retail price: £4.19 from any drugstore or supermarket. As you can see mine is very warn out so I thought I would post another picture so people can see clearly what the product looks like. I use this mainly under my eyes and on the bridge of my nose as I find this is more of a brightning concealer than a concealer for acne. This product has a smooth creamy formula which is easily blended, I struggle blending under the eyes and I just feel like I am rubbing off my foundation which is never very good however I don’t get this with this product. I use a beauty blender to dab the product into the skin, I find this is the most effective way of getting a full coverage, brighter look. I do find setting the concealer with a powder essures you get a long lasting finish, any powder will do I just use a pressed powder from Rimmel London. I don’t find this product at all cakey even whilst having that flawless, full coverage look. I use the lightest shade which is fair I believe you can get 4 different shades. I find it is the perfect colour for my skin tone, not to pink or yellow toned just a perfect match.